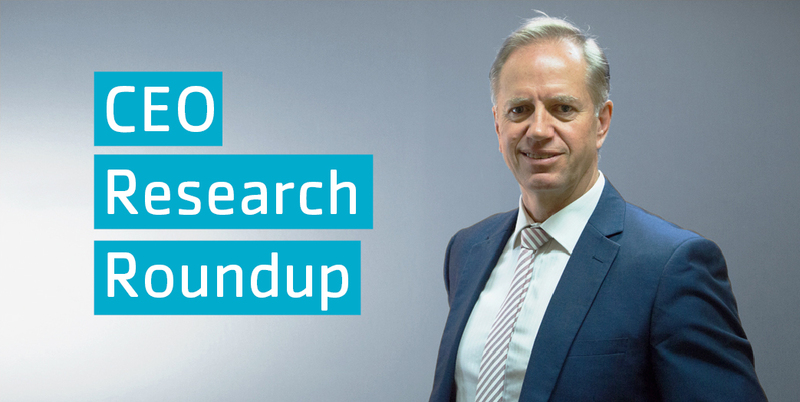 It has been a significant fortnight in education news! I hope you enjoy the short summaries we have chosen to share this edition. If there is a topic, report or event you would like QELi to explore, please email your thoughts to marketing@qeli.qld.edu.au. The release of 2018 NAPLAN results spurred not only the usual reflection on student results, but also renewed discussion around the ongoing value and purpose of standardised national testing. In Queensland, a statewide review is already underway and other states including Victoria, New South Wales, and South Australia have suggested that after ten years of testing, a national review would now be timely. The 2018 summary information is available now from ACARA, indicating similar results to 2017 and a continuing trend of improvement in reading, spelling and grammar amongst primary students, compared to when testing began in 2008. 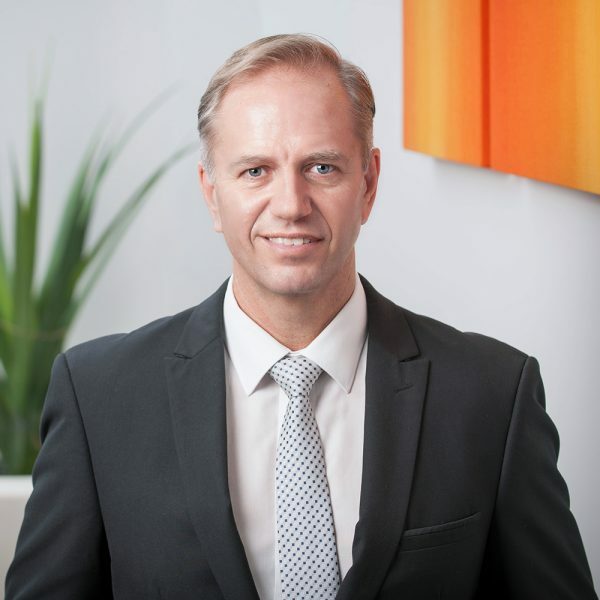 The Commonwealth Government recently announced that Dan Tehan has been sworn in as Federal Education Minister following a cabinet reshuffle. Minister Tehan has previously indicated an interest in improving educational opportunities for rural and remote students and will be leading work to finalise national education funding agreements across all sectors. The Catholic education sector has welcomed Minister Tehan’s appointment as an opportunity to revisit sector funding while others have urged adherence to the Gonski 2.0 model. Peter Goss from the Grattan Institute wrote this week about the five steps required for fair school funding, another in his series of commentary around this issue. Another of Peter’s articles from July this year also helpfully summarises the complex issue of need-based school funding. Effective induction is a powerful tool to set educators on the right professional path from day one in the classroom. 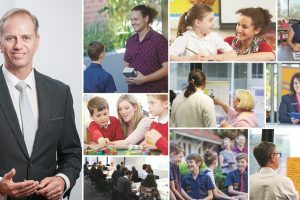 This article and interview with Queensland College of Teachers’ Director, John Ryan refers to the 2015 TEMAG report that called for national approach to supporting beginning teachers and the value of high-quality induction to strengthen professional identity and support the transition from preservice to teaching. There are high expectations of teachers, not only in the educational community but across society more broadly. This article by Andreas Scheicher of the OECD draws on his recent book (available freely online from the OECD) How to Build a 21st-Century School System to draw out the things that he believes will elevate the teaching profession: self-efficacy and professional autonomy, teacher-led standards, and ownership of the profession. A recent US study joins the growing body of research affirming the value of principal coaching to drive school improvement. As the report states, coaching school leaders to shift their focus from administration and compliance towards improving teaching and learning leads to school improvement. It also found that principal coaching is an effective way of enhancing school support more broadly. 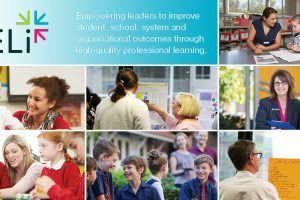 Given QELi’s strong focus on coaching this is welcome news and it confirms the value of work that schools and systems – such as the significant coaching program launched by Queensland’s Metropolitan region earlier this year – are doing in this space. Friends of QELi may have enjoyed one of our recent events in Queensland and the Northern Territory with Sir Kevan Collins, Chief Executive Officer of the UK Education Endowment Foundation (EEF). 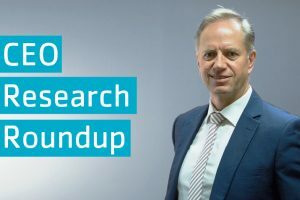 For those educators (whether classroom-based, school leaders, or system leaders) interested in actionable evidence-based materials for teachers, the EEF publishes a terrific range of guidance resources online here. What skills do today’s kindergarteners need to survive and thrive in the 21st century? 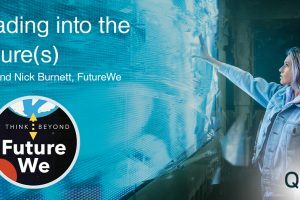 This paper, commissioned by the New South Wales Department of Education, considers the likely impact of artificial intelligence and other developing technologies on labour markets, equality, globalisation and the environment, and discusses how education can prepare young people to adapt and succeed in the future. The use of information and communication technologies in classrooms can greatly enhance students’ learning experience and contribute to their readiness for the future employment market. However, integrating technology into the classroom can be challenging for teachers, and this article explores challenges and solutions, including the need for a ‘layered approach’ to ICT professional development for teachers. The link between education and life outcomes is well recognised, but recent research suggests that early school leaving can have greater links to life expectancy than lifestyle factors such as smoking. An academic from Curtin University argued that ‘teachers are better than doctors at prolonging life’ at the recent Wellbeing in Schools Australia conference, and discussed how schools can support student health and wellbeing.